Our auction is closed - thank you to everyone who supported our Scholarship Fund by bidding on an item! Please read the General Auction Information at the bottom of this page. All item descriptions are our "best guess" for these one of a kind items. We hope you find them as unique as we do. The Online Auction benefits our Scholarship Fund. Scholarship winners and amounts awarded are chosen by the Awards Committee. 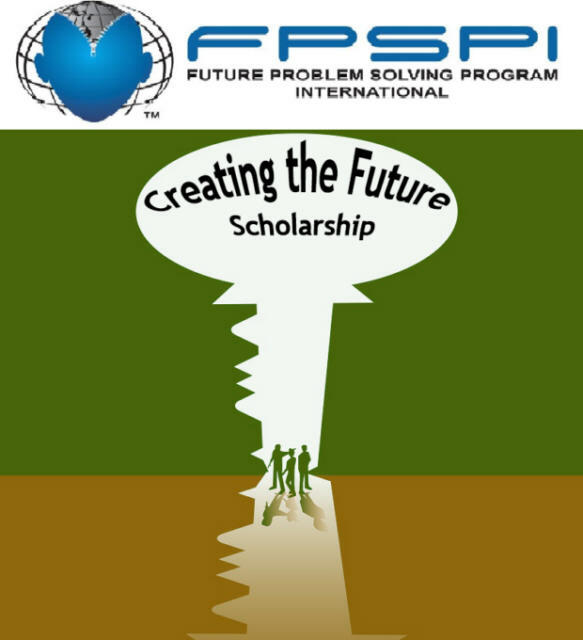 You can read about our winners on our Scholarship page at www.fpspi.org. Winning Bidders can collect their items at IC 2017 in Wisconsin or arrange for shipping if they will not be attending IC. Shipping may require an additional fee. Contact the Auction's Administrator ([email protected]) for details prior to placing bids or making payment. Items requiring shipping may not be sent until after June 11th.